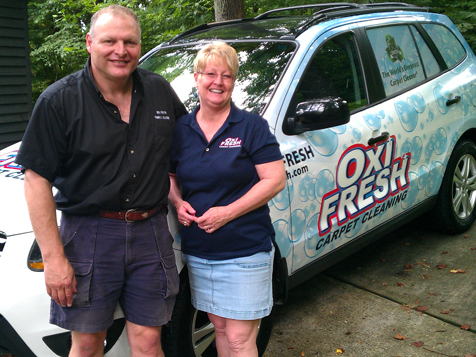 How do I buy an Oxi Fresh Carpet Cleaning Franchise? Oxi Fresh Carpet Cleaning is an affordable franchise with protected markets offering an exclusive, earth-friendly cleaning system. 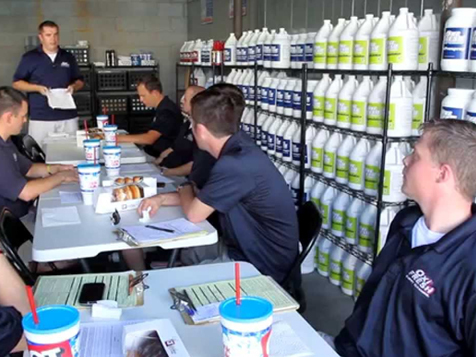 With this residual, cash business, you will provide cleaning services for several surfaces. Through multiple carpet technicians working for you every day, you will enjoy the financial freedom to live your dreams. To buy an Oxi Fresh franchise requires a liquid capital of $35,900 and a total investment between $34,630-$57,010. Open Oxi Fresh Carpet Cleaning in any of these available states: AK, AL, AR, AZ, CA, CO, CT, DC, DE, FL, GA, IA, ID, IL, IN, KS, KY, LA, MA, MD, ME, MI, MN, MO, MS, MT, NC, ND, NE, NH, NJ, NM, NV, NY, OH, OK, OR, PA, RI, SC, SD, TN, TX, UT, VA, VT, WA, WI, WV, WY.